Welcome to SHIV TARA SARASWATI VIDYA MANDIR managed by Vidya Vikas Samiti, Jharkhand. We have to ensure that all students of School Name attain areasonable level of competence in three languages as envisaged in the Three Language Formula. The aim of the school is to impart education to children through affection intelligent guidance and constructive discipline. We also hope to create an environment truly conducive to the all sound development of the child. We have a group of trained experienced and dedicated staffs who will prepare your wards for active participation in day to day life situation. There are regular and ample timing for sports. 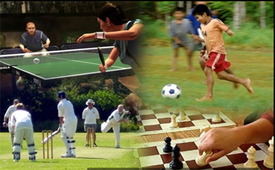 The school has large play ground and provides all facilities for sports and games such as cricket , volleyball.. 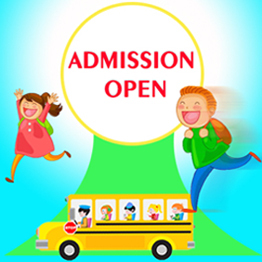 The schools equipped with the latest computer technology, Desktop, printers, Scanner and internet facility and Smart classes are the part of modern education system.. 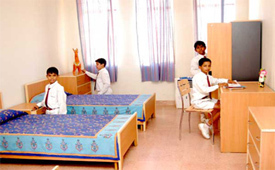 The school provides flexi-boarding for students from LKG upward to suit the requirements of student and their families. The subjects availing full boarding option.. 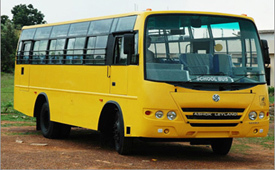 The excellent escorted transport facility is available on schedule routes for Day scholars. 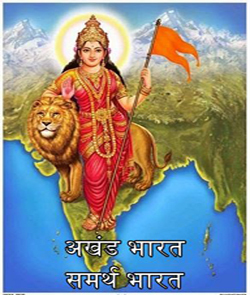 Approximate timing for each bus stop on various routes..
Is to develop a National Syastem of Education which would help to build a generation of youth that is Committed to Hindutva and Infused with patriotic fervor. We also hope to create an environment truly conducive to the all sound development of the child. Copyright © 2016 STSVM All rights reserved.